Eagle Freaks are a dime a dozen. 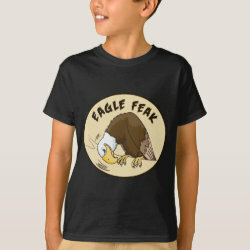 So are Eagle Feaks, among eagles at least. 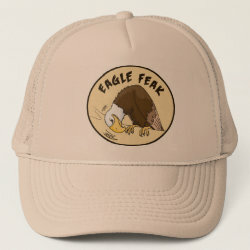 Do you know what an Eagle Feak is? True bird nerds and real eagle freaks should know! 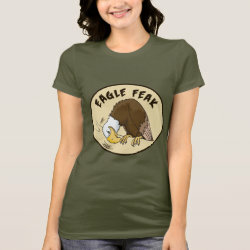 Keep it clean with this original design made for true eagle lovers and raptor know-it-alls.